Why So Many People Invest In Real Estate? No financial advisor advises investing in real estate because it hasn’t performed as good as the equity investment. So why people invest in real estate? Why have the financial advisors invested in real estate? It’s not always the return that drives the investment. There are other aspects of investing and people invest in real estate in India for reasons that are more non-financial in nature. In fact, those who invest in stocks also don’t invest only in the returns. I know it is a bit contradictory to the common wisdom and so is surprising but it is true. Consider this example to understand what I am trying to say. Small cap funds and small-cap companies outperform the midcap funds and mid-cap companies. Similarly, the midcaps outperform the large cap. So why do people invest in large-cap then? The answer is the investment isn’t all about higher returns. Equity investors don’t consider real estate investors wiser because financially stocks have better returns in the long-term and have no hidden costs. But there is so much more to investing than only the returns. There are people who still don’t consider stock market as an instrument to invest and consider it a place of speculation and gambling. There are 3 kinds of participants in the market. Investors, traders and speculators (ultra short-term traders). Traders and speculators make the market liquid for investors and investors make the price action to help traders and speculators make money. A win-win situation for all. All the three participants are must for the market. You may wonder how this is relevant. The reason is the number of people involved in each of the categories of participants. You will see lot more speculators in the market than traders and you will see lot more traders in the market than investors. So it makes the impression to outsiders market is all about speculators. One needs insider tips and need to know the tricks to make money from the market. Let me share an experience here. I had a discussion with a friend just after the quarterly results of Page Industries. The results were good for a company in the textile segment. He is in the textile business and in Surat many small and medium business had survival issues post GST. His reply was, companies report good results in the stock market to bump up the stock prices but they know the ground reality and it is really bad. So the most important reason for people to still invest in real estate is that they have a view that market is for the speculators. The invested amount in a stock market is relatively smaller than the amount invested in real estate and so the overall gains in the stock market always look smaller. An individual may invest 2L in a mutual fund and if the returns are 50%, he makes 1L. When investing in real estate the purchase of the property will be worth 50L which even gives a return of 20%, the amount is 10L. Though in percentage terms the investment in a mutual fund is better seldom people see the returns in percentage. They calculate 1L vs 10L. Because the market is liquid and people can invest whatever they want or like to, people often under-invest in the market and overinvest in real estate. The over-investment in real estate is because one has the option to borrow via the bank. However, it isn’t an option for the equity investment. Over long-term equity investors make better returns on the invested capital but real estate investment is a preferred choice of investment for many because it provides a recurring passive income as rent. 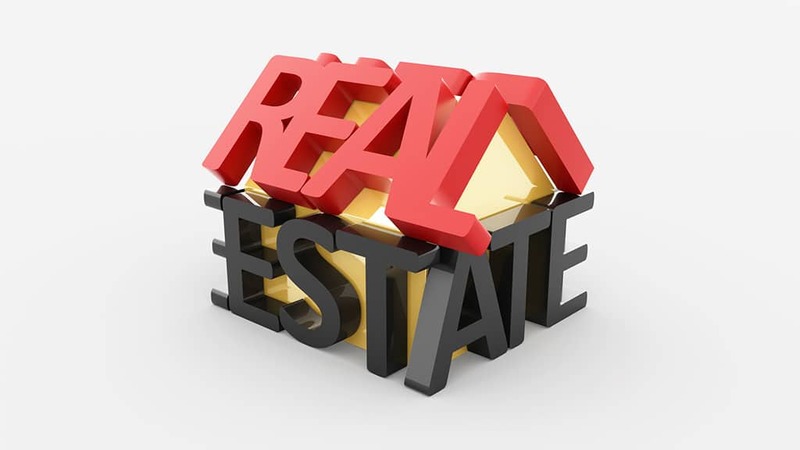 It is the biggest benefit of investing in a real estate when compared to any other choice of investment. The hassle of renting out and other paperwork exist but it is still the best paying passive income method for any form of investment on a monthly basis. Check the price of commercial property in your area and the rent you may have to pay for the same. As an equity investor one makes roughly 1% in dividend income and it is quite low compared to the rental income. If equity investor wants a monthly recurring revenue, there are no choices. The monthly dividend payout funds are all debt oriented. There are investors who prefer investing in equity but one also needs to diversify his asset allocation for managing the risks. Investment in gold and real estate to add some degree of diversification to the portfolio where if one of the asset class doesn’t perform, the other can. It is a good practice to have some sort of diversification. There are people who still don’t understand the concept of holding the shares in digital or demat form. They have started to understand the money in the digital format but still, they find it tough to invest that is totally digital. They want to take out the shares of the digital format and want to feel it as and when needed but it doesn’t apply to shares anymore. They only understand physical document as a proof of investment. There are people who prefer it that way and though there is a change coming up and people are moving to equity as an asset, still we have a long way to go. Some real estate investments are show-offs. There are people who invest in real estate to show off their status symbol. Living in a rental flat has a different status symbol than owning your own flat. Even if we skip the place to live as show off and is a necessity. We live in a society where we are being judged all the time and people judge based on the assets one owns. Similarly, if you are doing business, your office is rented can make a difference between your status and your competitors. It may not be true for salaried persons but it is quite common in the business fraternity. The same can be said about cars. People buy cars less for utility and more for luxury and show off. Gold isn’t considered an investment for urban India because of its poor performance as an asset class but it is still an investment for rural India. We may see a similar shift in the next few decades for real estate where the demand-supply doesn’t inflate the prices to consider it as an investment. Till then it is an investment. You are here: Home / User Questions / Why So Many People Invest In Real Estate? 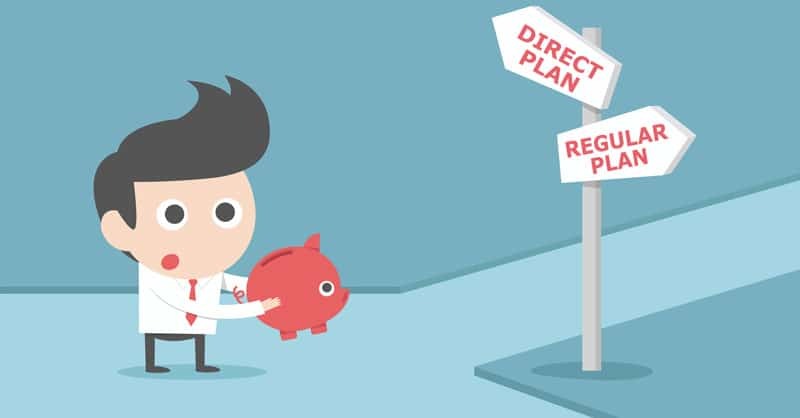 How To Switch From Regular Funds To Direct Plan?